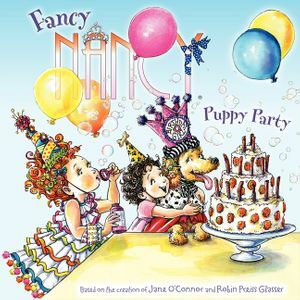 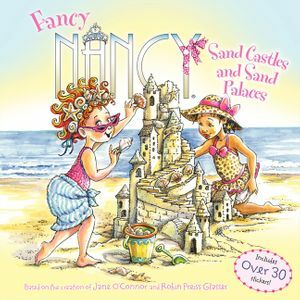 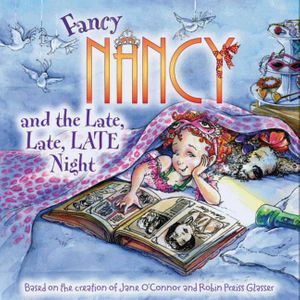 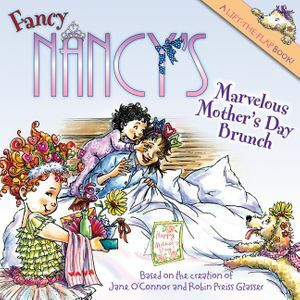 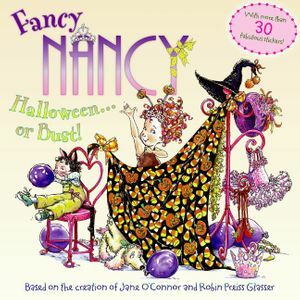 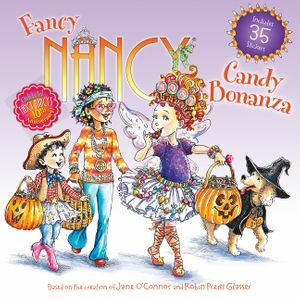 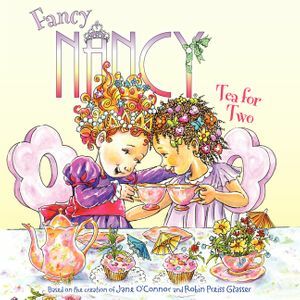 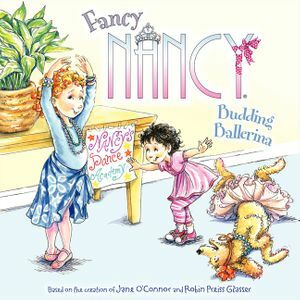 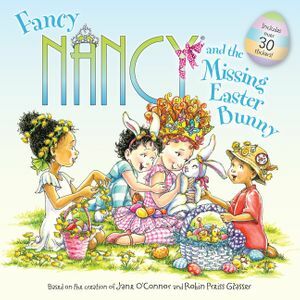 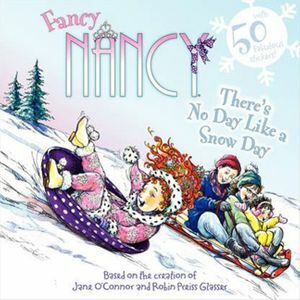 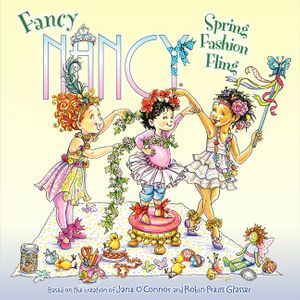 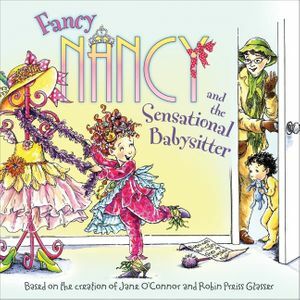 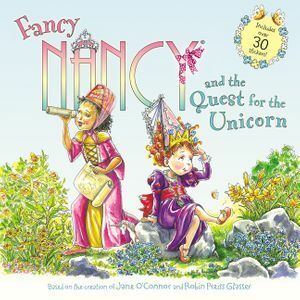 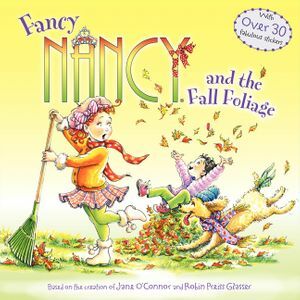 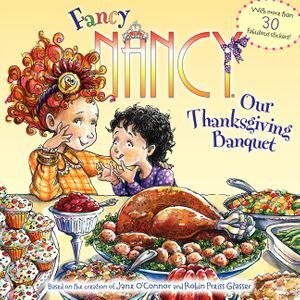 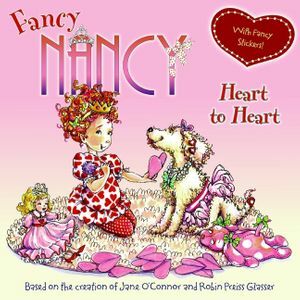 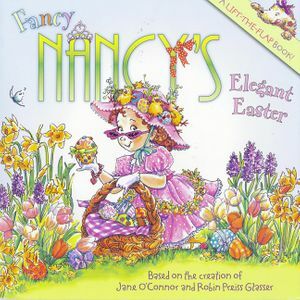 Join Fancy Nancy as she embarks on a quest for a unicorn in this fun story from the dazzling bestselling duo Jane O’Connor and Robin Preiss Glasser. 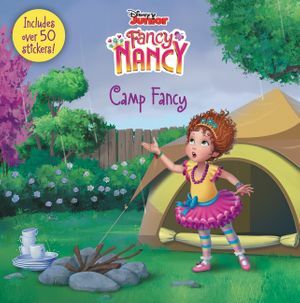 Includes a fabulous set of stickers! Nancy and Bree are unicorn experts. 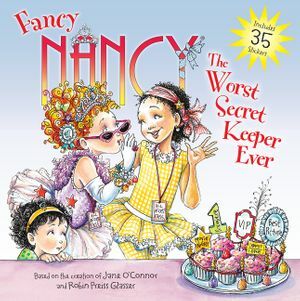 (That’s a fancy way of saying they know almost everything about them.) 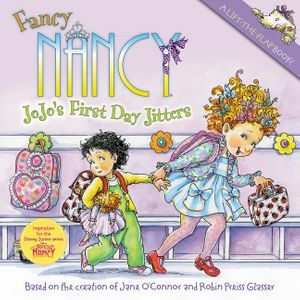 When they decide to go on an epic quest to find a unicorn, Freddy and JoJo want to play too.